Are you wondering if you can make profit with Virtual Reality in your bowling center? This 30 second video and post will shed some light on that for sure. 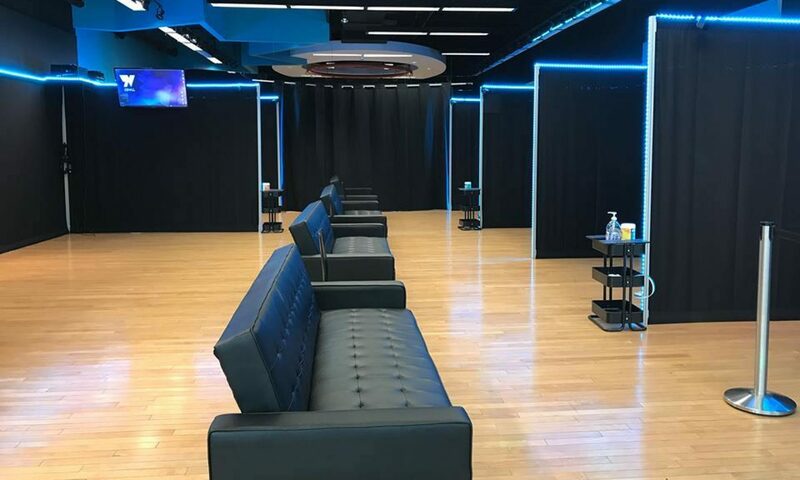 VR Arcades are going to be popping up all over the United States in the next 2-36 months and Bowling Centers are perfectly suited to lead the charge. They’re having almost as fun watching as he is playing. VR is no longer the NEXT big thing. It is the NOW big thing. If you’re ready to learn even more about this exciting opportunity to be ahead of the curve, reach out to us via EMAIL.